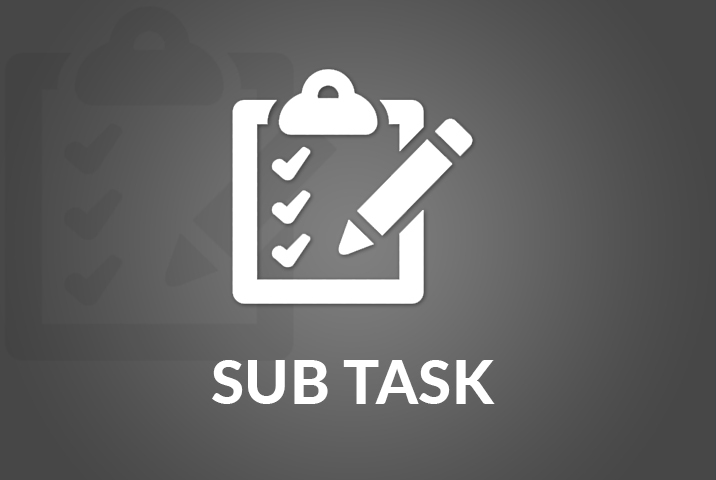 Task list, calendar, milestone, private messaging and discussion features, everything in a single standalone plugin. Don’t forget to checkout the add-ons for more exciting features. 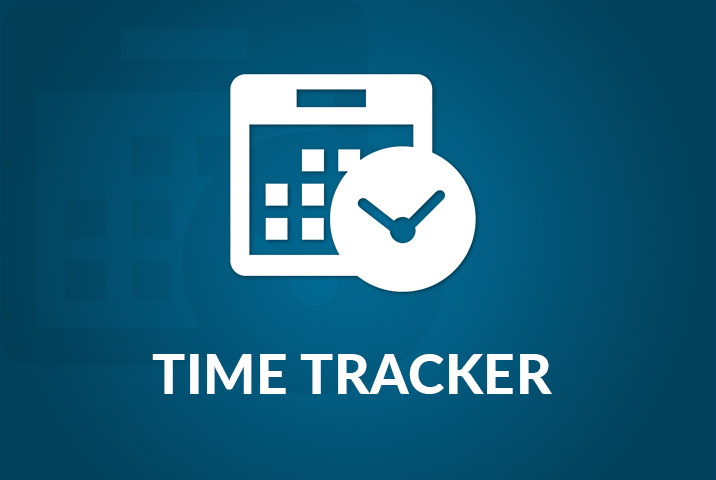 The overview takes you quickly through what you need to know to start your workday. 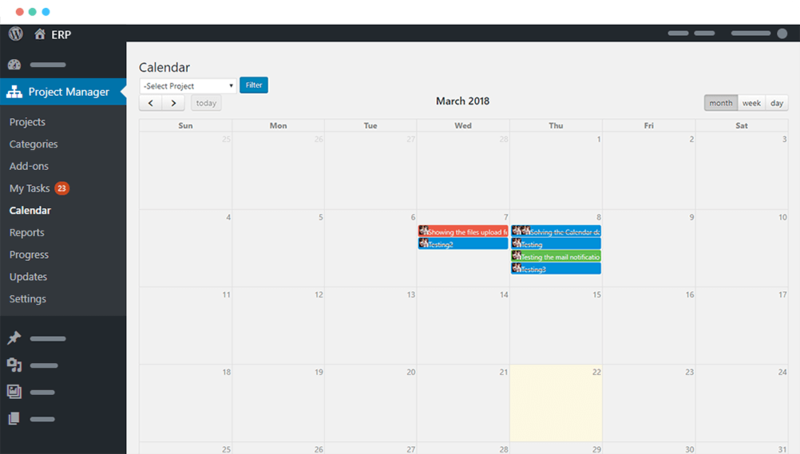 Your work calendar, announcements, leaves – all in a single page. 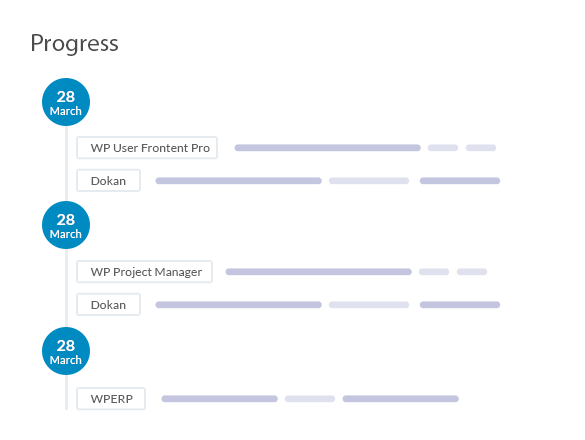 From organizing, deadlining, task prioritizing, team based assignments, chopping down work to the minimal bits and getting the work done with detailed progress reports - Everything is possible with WP Project Manager. 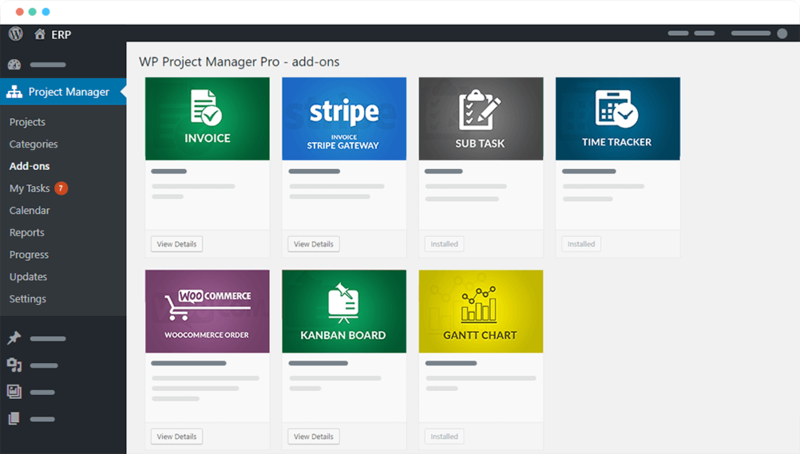 Create as much projects, tasks and add as many users and clients you want. 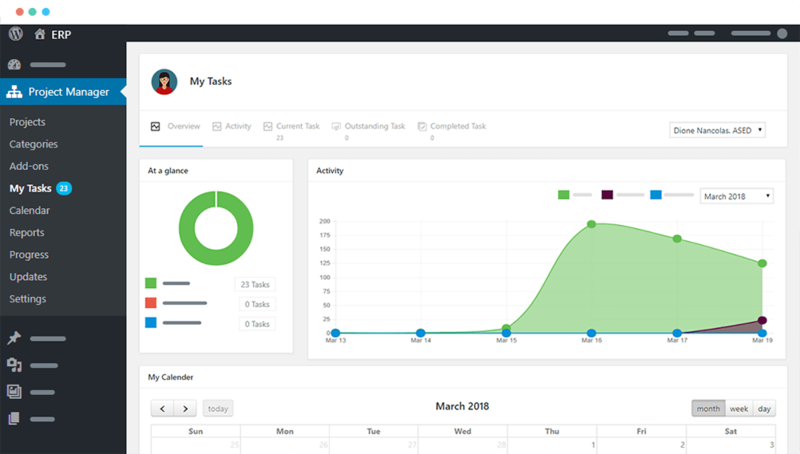 Completely revamp the way you manage your projects and task lists. 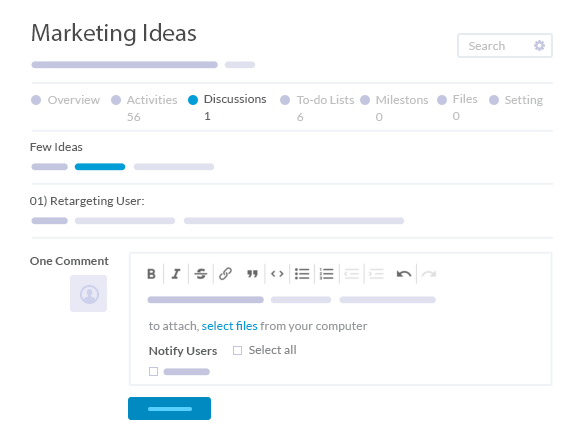 Team collaboration has never been much easier. 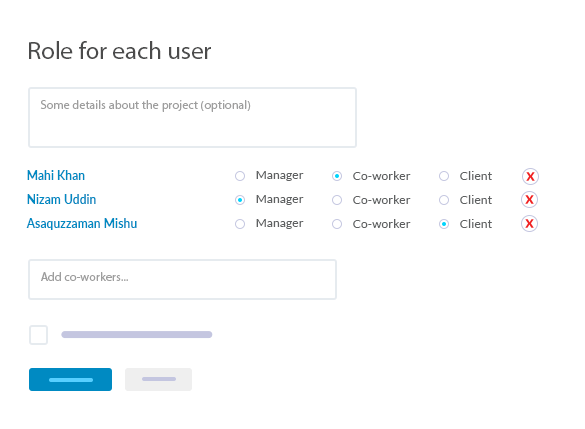 You can decide user roles for each user associated with that project while creating. And each project comes with custom access permissions. So you can define their access from the settings tab. Ask a question from the task page for clarification. Want to discuss something privately? Just check the “Private” box, nobody will be notified other than the assigned person. Want to notify all the users via mail? Just check the box beside them. Take control over every project. 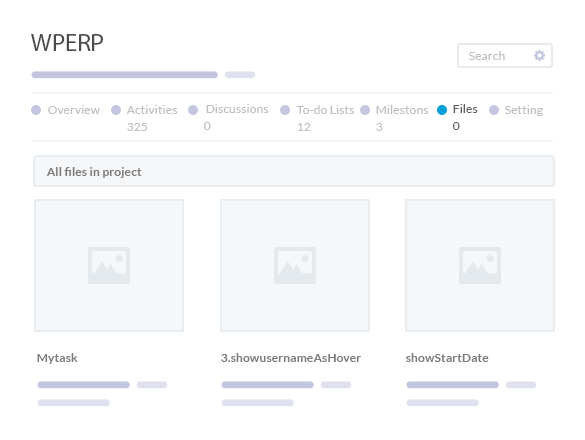 Control each bit of your project and permit who can create and view each item. Create milestones that your project needs. 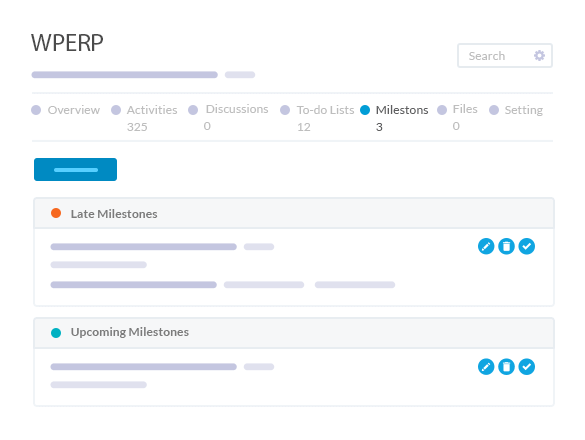 Assign messages, to-do lists and to-do’s to each milestone. Track the progress, see which are falling behind. All the files you share within a project via messages and discussions, are available to view and download from the files tab. 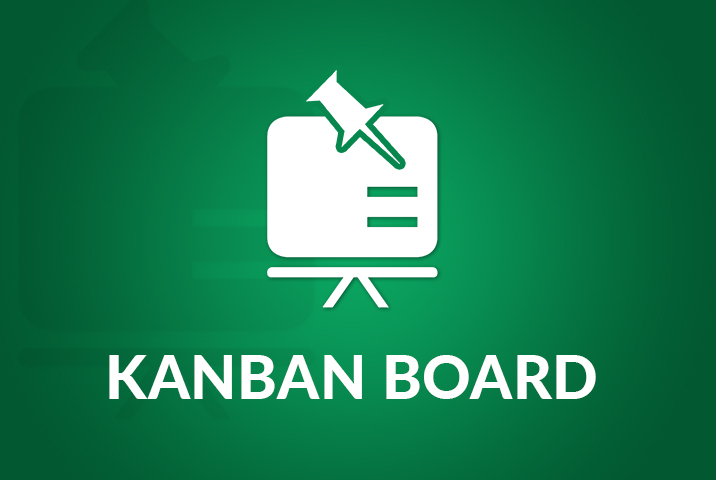 Someone discussing a task, a new task was created or client has asked for a invoice via message – know every bits of the update in project from one single page. 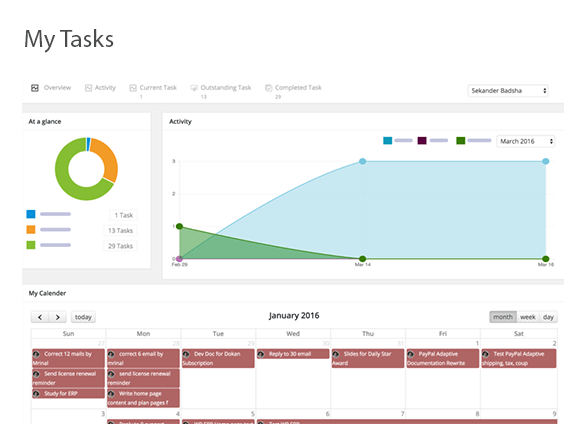 Now manage your assigned tasks from a single screen. 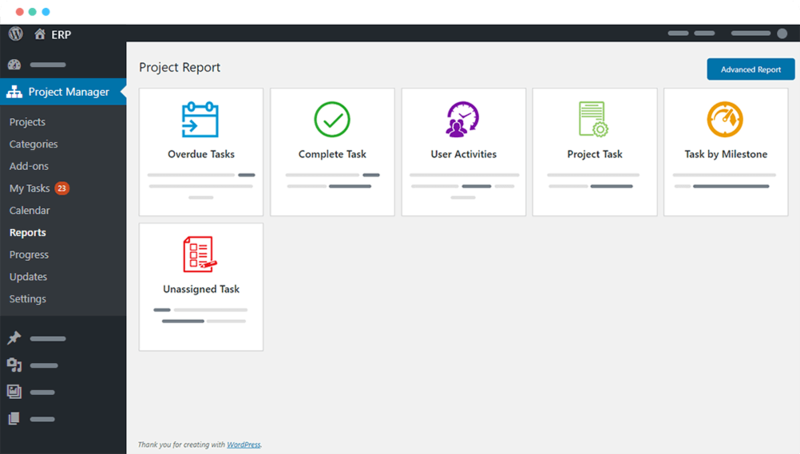 View all your completed, outstanding and current tasks in a single page. Getting things done is much easier! 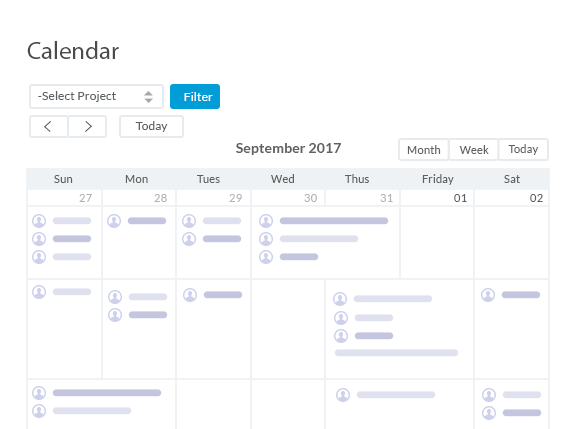 Get project overview from the calendar. 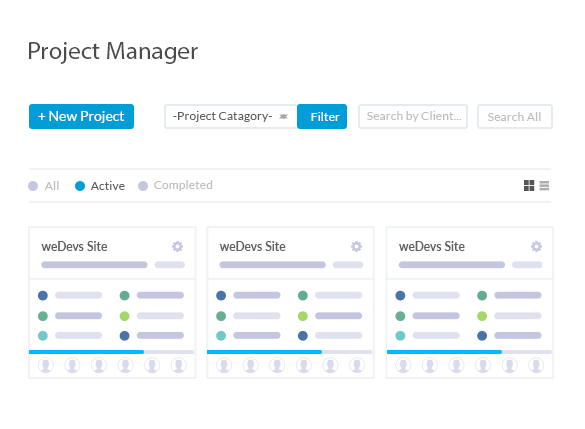 See your project overview with due, completed and future to-do’s. 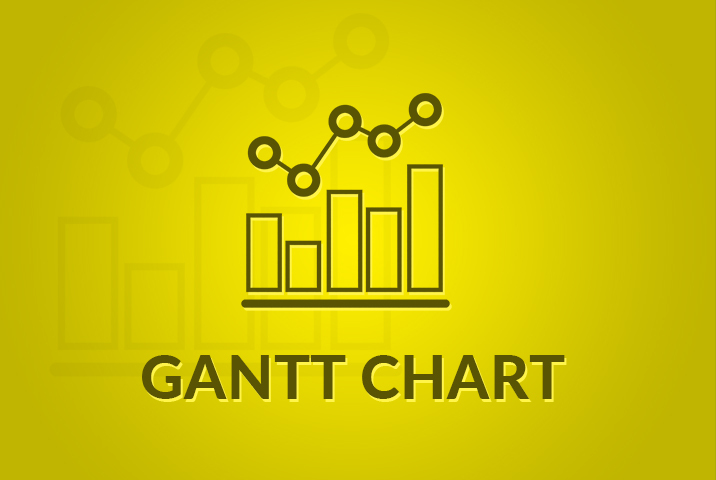 See which milestones needs to be completed and who is responsible for each. 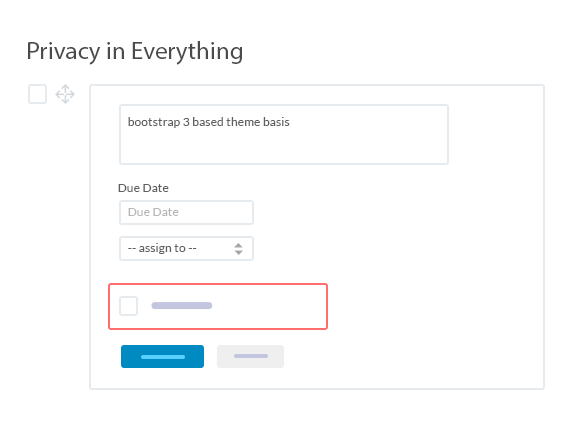 With drag-n-drop feature, change the due date. Even change the start and end date by dragging each to-do. 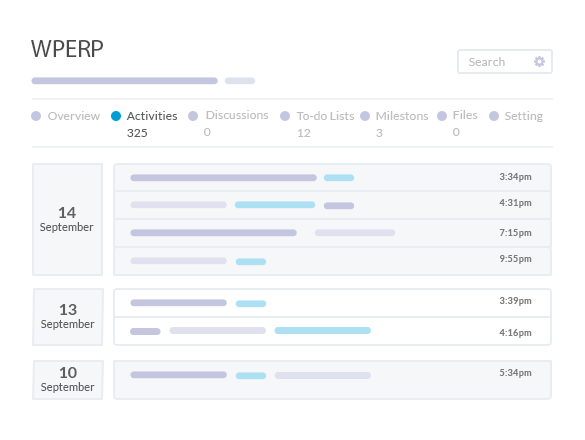 Get better project estimations with automatic and advance reports for overdue, completed tasks, user activities, milestones, and all projects. 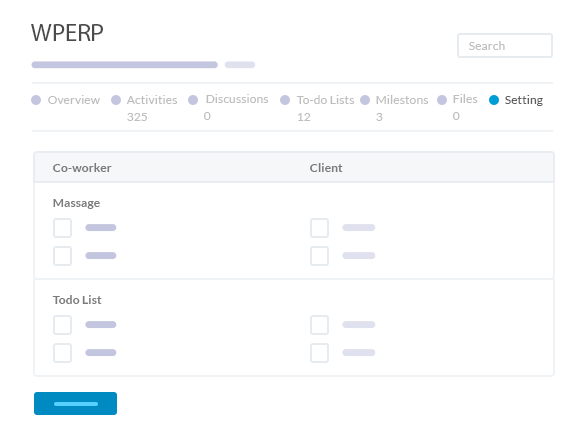 Filter reports by project, tasks, co-workers, time, and more! 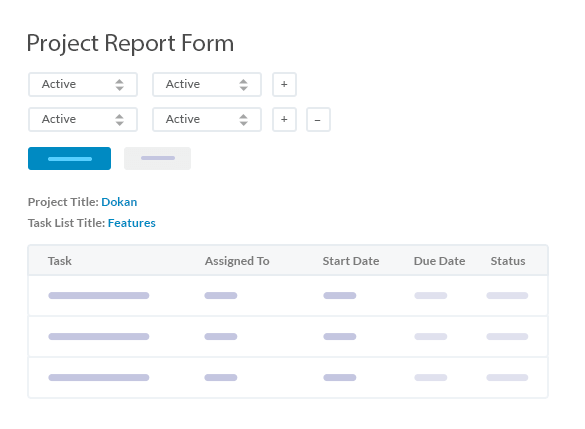 Generate reports for each projects and employee. 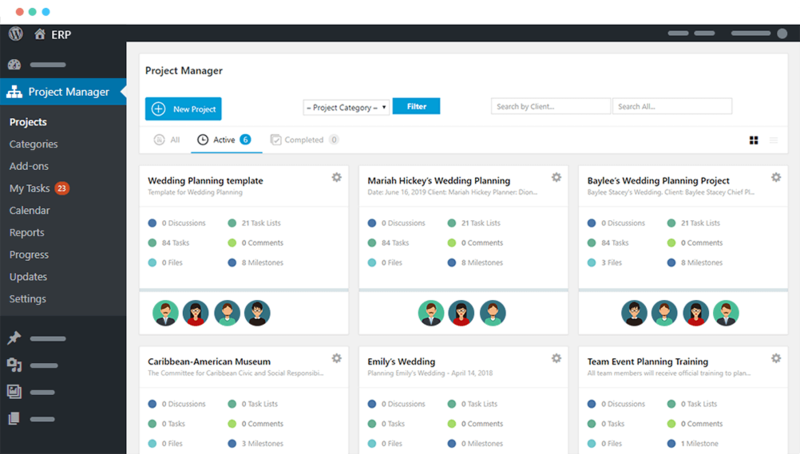 You can filter those reports based on time and co-workers too. 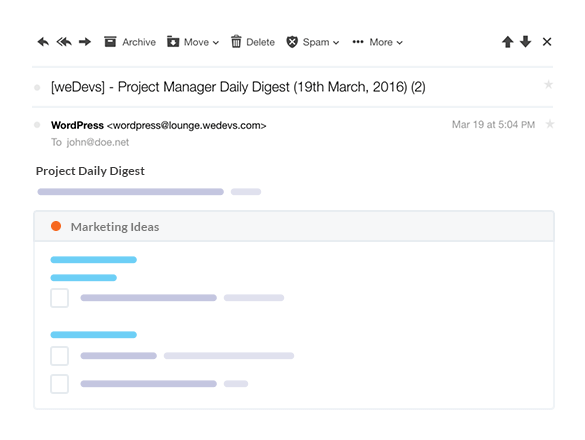 Our daily digest feature sends automatic emails to all users notifying about the pending and upcoming tasks. The progress page shows the overall actions of your team across your site. That means you can know the whole scenario of your company from a single page.